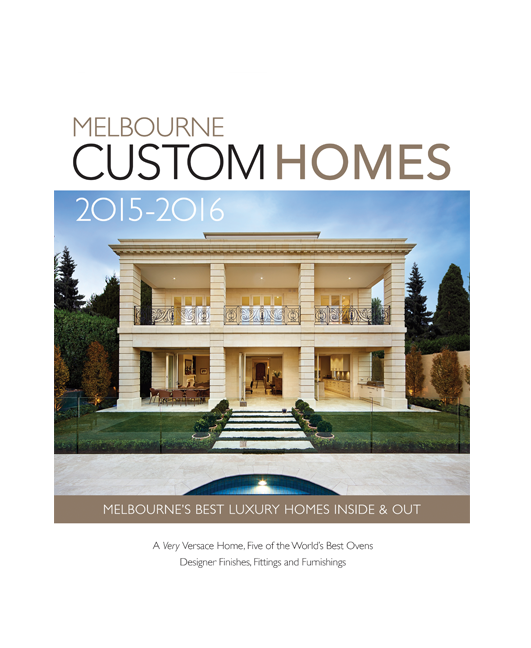 Discover some of Melbourne’s best luxury home builders and suppliers in our beautiful coffee table style annual edition of Melbourne Custom Homes. 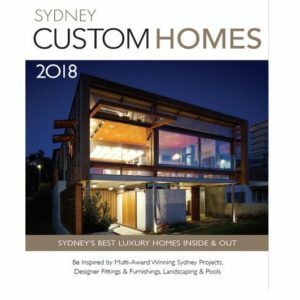 In this edition we also feature an incredible interior design project by Interior Designer Michael Chard, that is VERY Versace. You can also read about some of the best luxury appliances available in our article – 5 of the world’s best ovens. You’ll also see some beautiful landscaping projects and custom swimming pools. 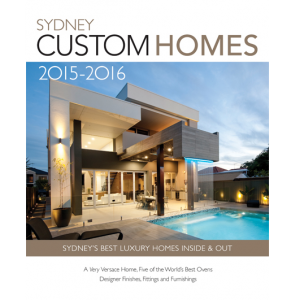 If you’re building a luxury home in Melbourne this is a must have read. Just bought this magazine and wanted to let you know how impressed I am . 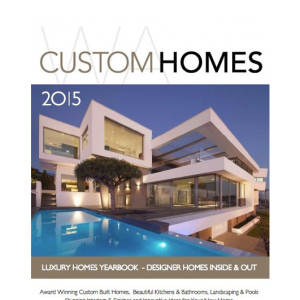 Beautiful publication and gorgeous homes / interior design ideas. Am on here ordering past editions! 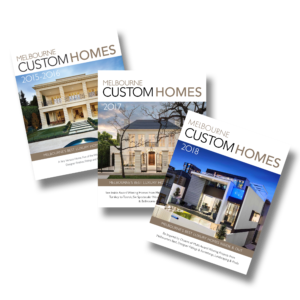 WOW, just ordered the bundle of last three editions of Melbourne Custom Homes, did not expect the quality to be as high as it is, outstanding magazine, I’m in LOVE… you’ve got a new fan!